Dr. Serge Melanson, president of the New Brunswick Medical Society, says at-risk groups need to be made aware that just because cannabis will be legal, doesn't mean it is safe or healthy. The New Brunswick Medical Society is warning people that just because cannabis is going to be legal, doesn't mean it's safe. The medical society is trying to educate New Brunswickers on the risks and side-effects of consuming cannabis, said Dr. Serge Melanson, the president. The society is targeting what it considers to be at-risk groups for dangerous cannabis consumption, like youth and women who are pregnant or breastfeeding. "Smoking cannabis obviously has a lot of the same potential harms as smoking tobacco," Melanson said. "A lot of women who are breastfeeding may not be aware that some of the active metabolites of cannabis can be transmitted to the fetus in utero as well as through the breast milk." Melanson also said youth are at-risk for negative health effects of cannabis consumption because their brains are still developing. 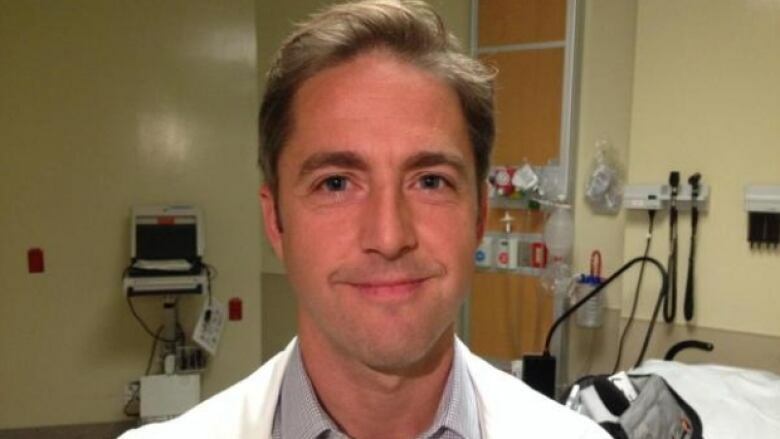 As an emergency room physician at the Moncton hospital, Melanson said it isn't uncommon for him to come across a patient who admits to self-medicating with marijuana, particularly for treating mental illness. "And although those decisions may be well-intentioned by the patient, my experience would indicate that it tends to compound and worsen the problem," he said. 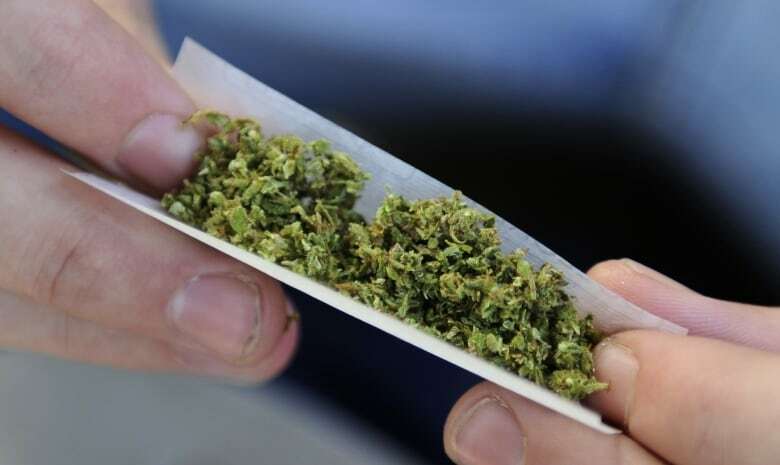 Melanson said his experiences have shown that people tend to use cannabis for a particular reason, whether that is alleviating mental illness, managing stress or just for enjoyment. "From a health-care perspective we need to figure out what is motivating people to use this substance. And if the problem is because they are suffering from mental health problems, then we need to identify that and get them better treatment." Melanson also warned about the potential dangers of combining cannabis and alcohol. Both are mind-altering substances, and he said legalization could impact the number of vehicle accidents he sees in the emergency room. While Melanson said many people do use cannabis regularly with no ill-effects, there are still instances where users end up in the ER. One example is cannabinoid hyperemesis syndrome, a cyclical vomiting syndrome that can sometimes last two days. Melanson said these patients can be regular cannabis users, and doctors are still not quite sure what causes the vomiting reaction in the body. In addition to syndromes like this, pot's addictive properties also have greater health implications. "The body will basically want cannabis if it's used regularly and there is psychological withdrawal if the cannabis is stopped," Melanson said. The New Brunswick Medical Society has a website called Legal, Not Safe where New Brunswickers can find more information on the health risks associated with cannabis. "There are certain high-risk groups that need to be made aware that just because cannabis is legal doesn't mean it's safe or healthy," Melanson said. "We're just here to empower them in order to have them make an informed decision around the use of cannabis to make sure that it's the right decision for them."